Build a sprawling 5,000 sq.ft. multi-story beach dream home here, and the sounds of rolling ocean waves will be the backdrop to your new luxury life. 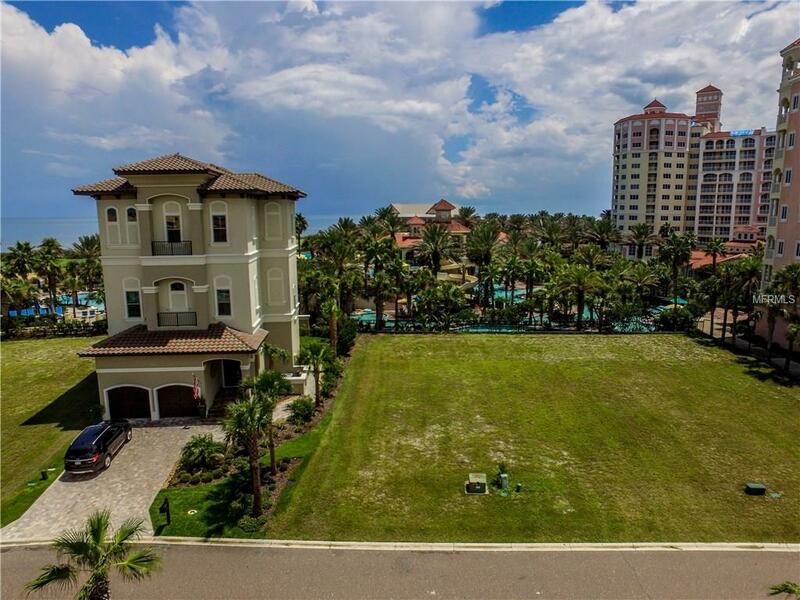 Situated in a sought after oceanfront community, this fabulous 4400sq.ft. 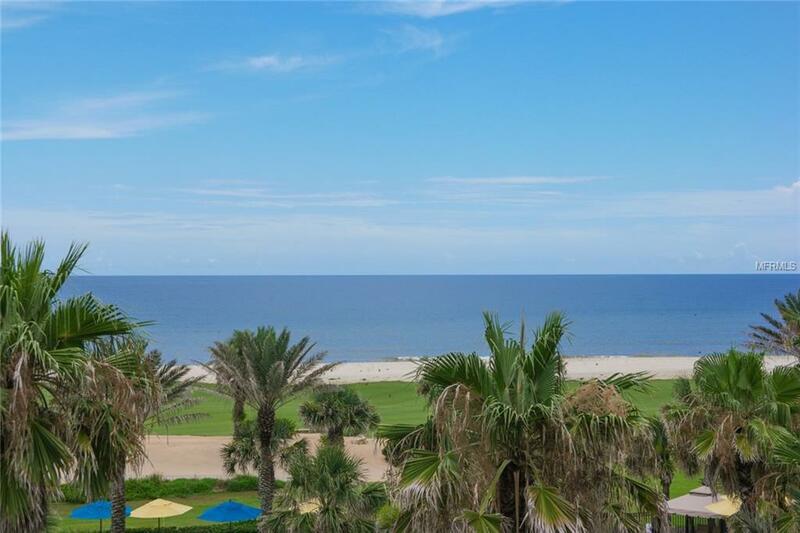 lot puts the amazing amenities of the lavish Hammock Beach Club at your fingertips and offers an opportunity to design a gorgeous 2 or 3 story dream home with spectacular ocean, resort & golf course views. Choose your own builder & timeframe to bring your dream home to life. Then spend your days enjoying the sand & surf of the Atlantic and perfecting your golf swing on the Jack Nicklaus Signature Ocean Course, both of which will be just steps away from your new home! You'll adore your new life at Hammock Beach, an award winning coastal community offering picturesque beaches, a multi-level swim pavilion, 2 world class golf courses, a spa, fitness center, full service marina, tennis, and fabulous fine dining. Now's the time to lock in the land that will make your dreams a reality! $445/quarter. Mini Association Fees: $49.02/quarter Combined Total $494.02/quarter.